Hante. 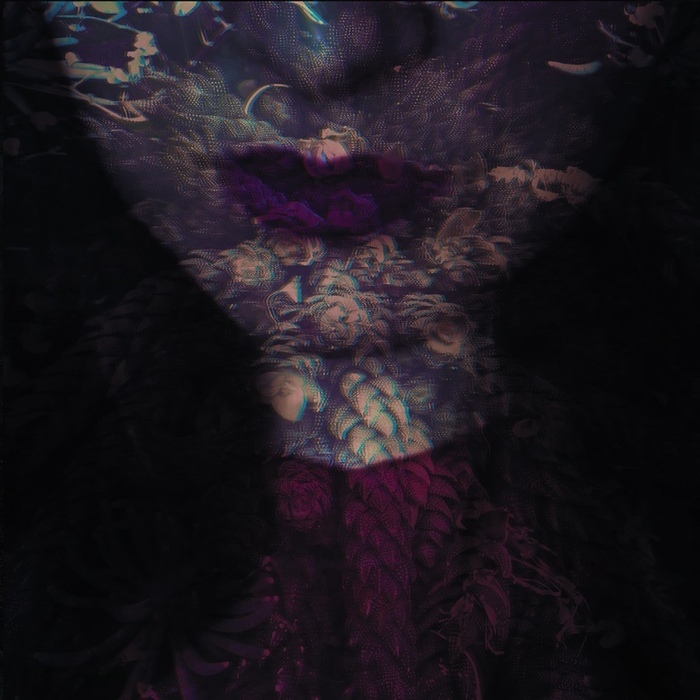 is a one woman project from the Paris-based Helene de Thoury. 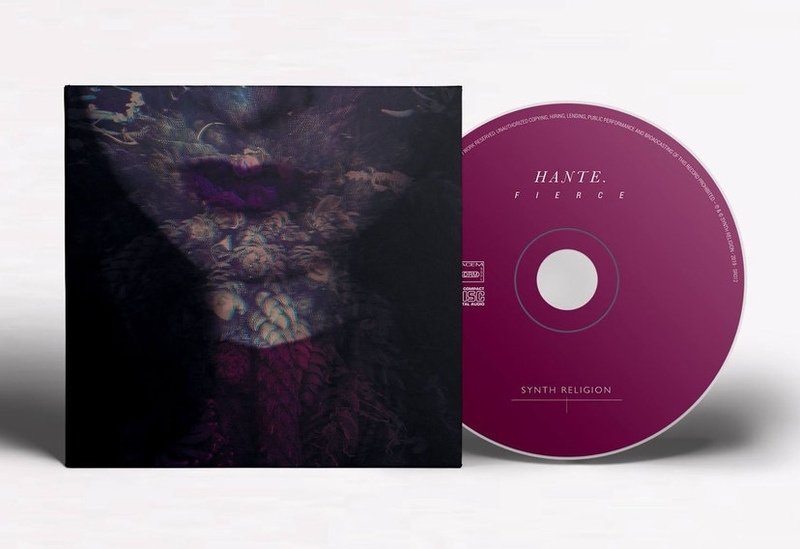 Hante., While on the surface striking, cold, & synthetic, it becomes immediately evident that this unique blend of darkwave & striking electronics is also revealing, offering deep emotion & intimacy. The beautiful new album, FIERCE, showcases an artist of passion & emotional depth using her music to face her fears. » Further products of Hante.